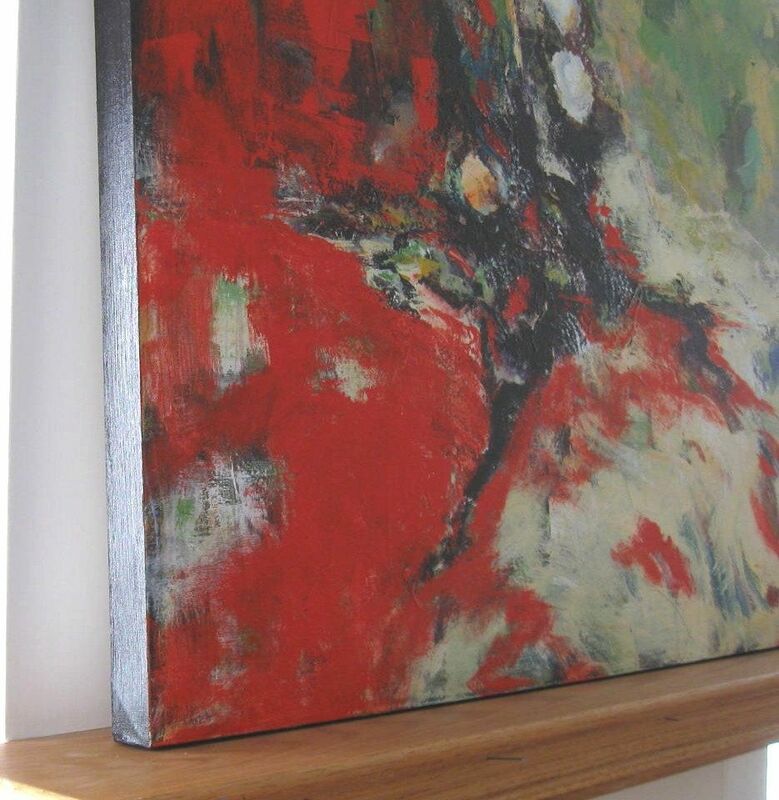 This listing is an original contemporary, acrylic painting created on a gallery wrapped canvas. 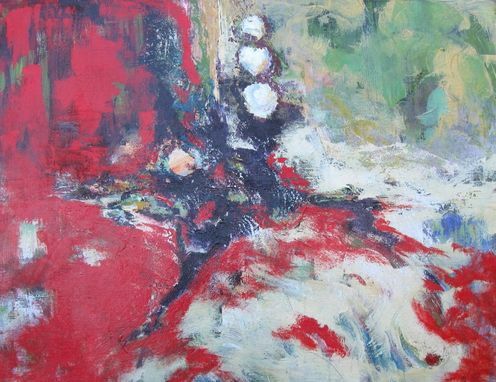 It has been coated with many coats of glossy varnish so a beautiful sheen brings out the textures and layers of colors. 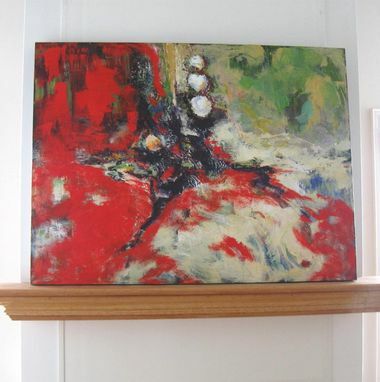 This original measures 30"x40"x2" and is painted on all four sides so is ready to hang. 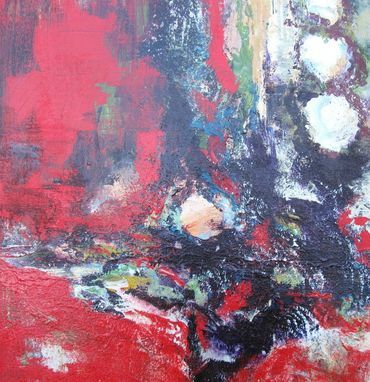 This is a piece that is richly colored in many hues, fitting in many types of decors. 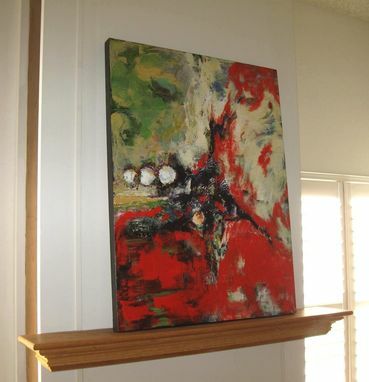 It can also be hung in a variety of ways and alone or in a grouping.